Train for an obstacle course race, or just get in the best shape of your life! Run, jump, crawl, climb, push, pull and stretch your way to fitness. All fitness levels welcome. Being strong feels good. Join us for an integrated mix of traditional and non-traditional strength training. Olympic lifts, kettlebells, rope climbs, heavy carries, body weight strength training and more will be used. Interval training designed to get your heart pumping and build relentless endurance and stamina. Anything goes. Get race ready while we combine our strength and stamina. Be prepared as we may head outdoors to use the trails, hills and natural obstacles to refine our unbreakable fitness! ​Reignite your inner athlete as we build agility, power (plyometrics), and speed. Join us as we also improve balance, running form and sports conditioning and endurance. We have explored and refined many of the basic asanas (poses) in our foundations classes. This class is designed to go deeper into the poses and to learn more advanced postures along the way. There will be less breaking down of each pose and more of a moving practice. Please note that this class is intended for students who have the foundations classes under their belts or for those who have a knowledge of the basics. John Hayley, BS, CSCS, SGX Level 2 Coach daily lives his mantra: Relentless. Forward. Progress. 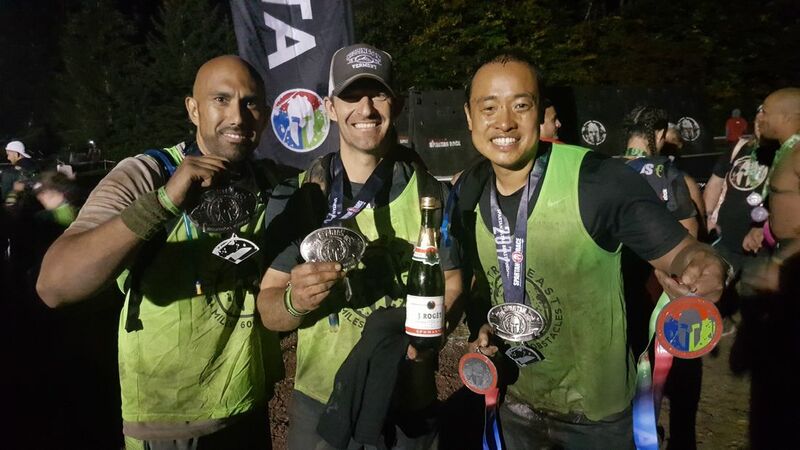 In addition to helping his clients become unbreakable and achieve their goals, John has completed numerous Spartan and ultra endurance races including the Spartan Ultra Beast and Chicago Lake Front 50 mile race.